On 24th September 2015, Rod Thomas spoke publicly about the Dioceses where he has been asked to become an Assistant Bishop. Initially, when first appointed in May 2015, two Dioceses committed themselves to offering an Assistant role to the Bishop of Maidstone. These were Chelmsford and Rochester. Since then Rod has also agreed to accept offers of an Assistant role from Chester, London, Sheffield and Southwark. The role of Assistant Bishop widens the scope for episcopal ministry within the Dioceses in question. 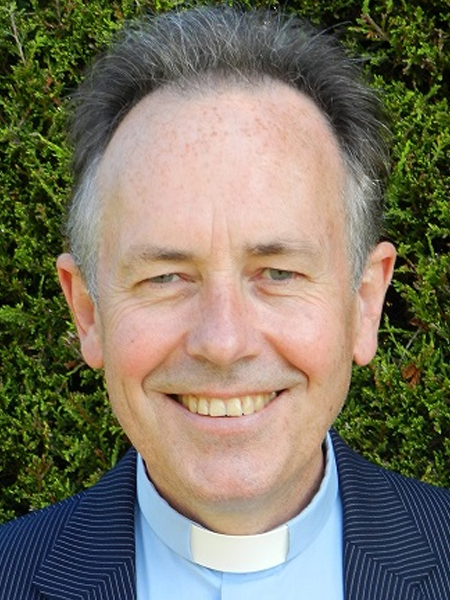 Whereas in some cases Bishop Rod will only be able to exercise oversight if parishes pass resolutions under the House of Bishops’ Declaration and the Diocesan Bishop agrees, an Assistant Bishop is able to minister to parishes within the Diocese in question irrespective of whether or not a Resolution has been passed – although again, this would need to be with the agreement of those currently offering episcopal oversight.